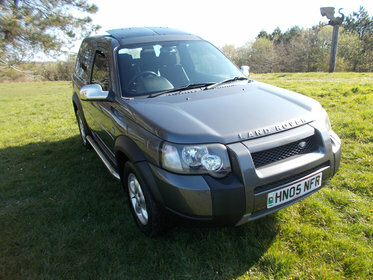 Used Land Rover cars for sale Swansea, Glamorgan, South Wales. Second hand affordable Land Rover cars for sale. We have a stock of quality used Land Rover cars for sale including popular models like Land Rover Freelander and Discovery and many more. Contact us on 01792 899844.